Need a flexible moving plasma at all times? Remaco BKT-532 is all that fits your criteria. It is the 1st model in Remaco family that could fasten your bracket at the side. 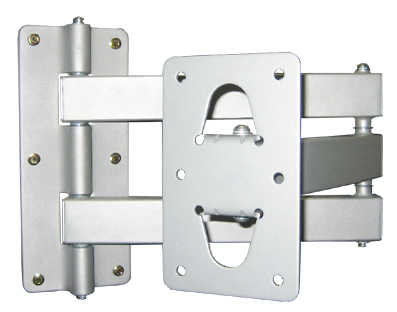 Blocking and securing both ends, you can now move the twin universal arms horizontally with safe. Maximum loading capacity up to 60kg. Recommended for most 37" to 50" LCD monitor / TV. 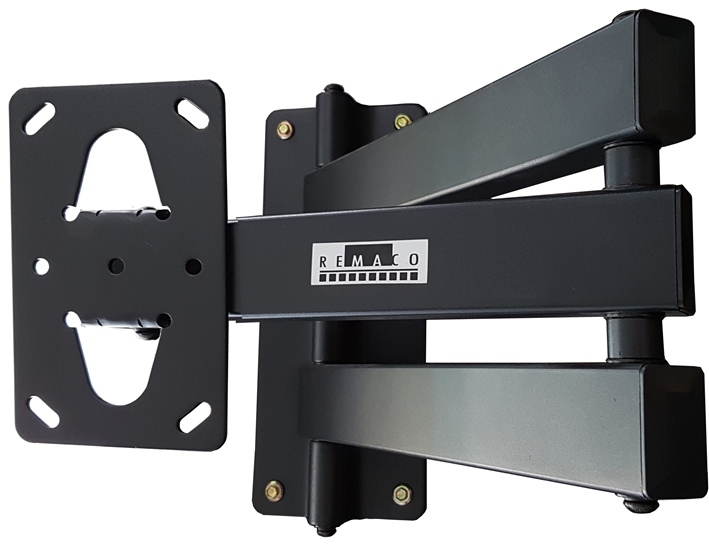 Remaco BKT-566 is well known of its heavy-duty bracket support. 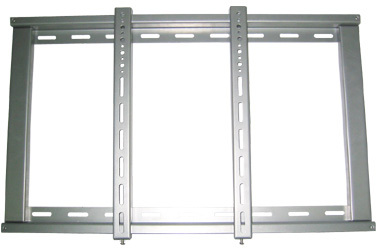 Specially designed with an extendable articulating arm turning 180 degree and swivel function you can install as it is or to install with any of our Plasma / LCD TV Bracket**. Maximum loading capacity up to 80kg. Recommended for most 20" to 62" LCD monitor / TV.